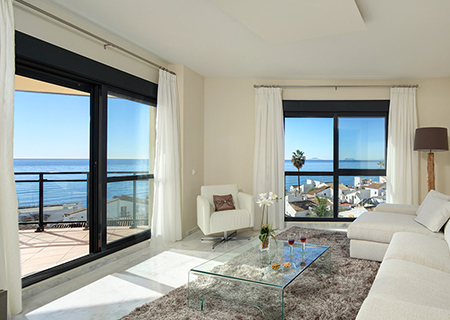 Real Capital Solutions Spain invites you to discover our distinctive developments so that you and your family can enjoy the Costa del Sol Lifestyle. 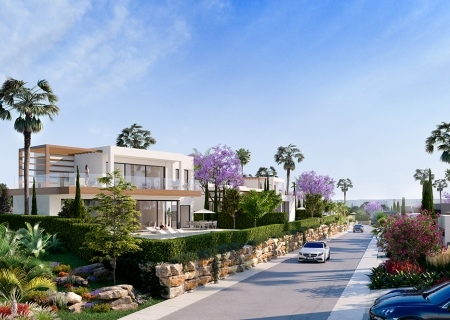 A neighbourhood of 18 new contemporary villas – close to Puerto Banus & all amenities – fully licensed & under construction. 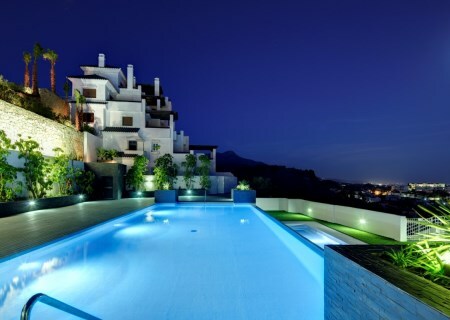 A key ready residential development of 62 beautifully upgraded apartments located in a prominent Marbella golf location. 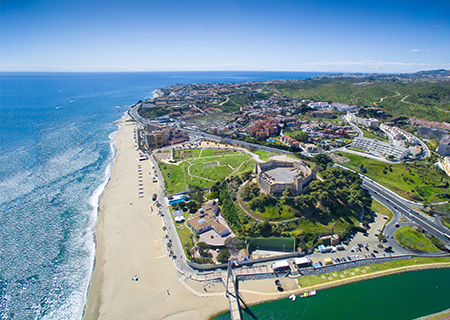 The Real Capital Solutions Spain projects portfolio includes sell-out developments Valley Heights, Cosmo Beach and Mediterra. 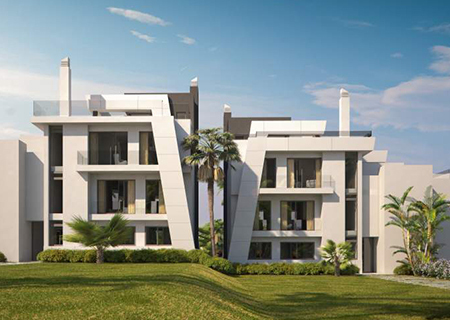 To receive latest information on our luxury new-build developments register with us today. 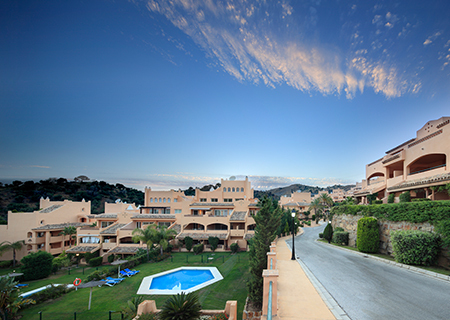 Unique Mediterranean private residences, designed to perfection in an exclusive area of Benahavís. 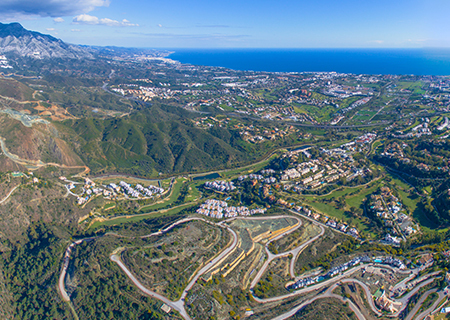 25,941 sqm in an exclusive, elevated position overlooking La Quinta Golf. 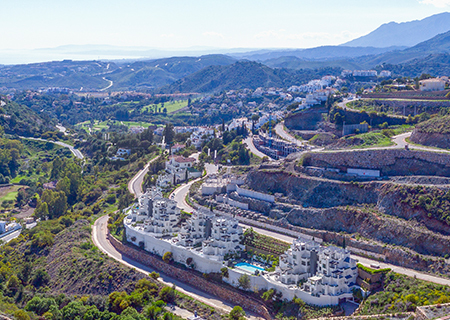 39 beautiful apartments located in Mijas Costa, each property benefits from stunning sea views.